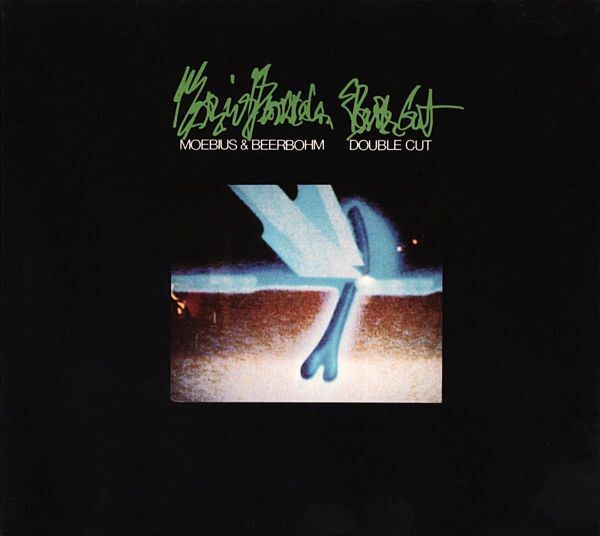 In 1984, two years after their first album collaboration, "Strange Music", Dieter Moebius and Gerd Beerbohm issued their second LP, "Double Cut". It bore the same distinctive hallmarks as its predecessor, but this time around, the two musicians had simplified matters significantly. 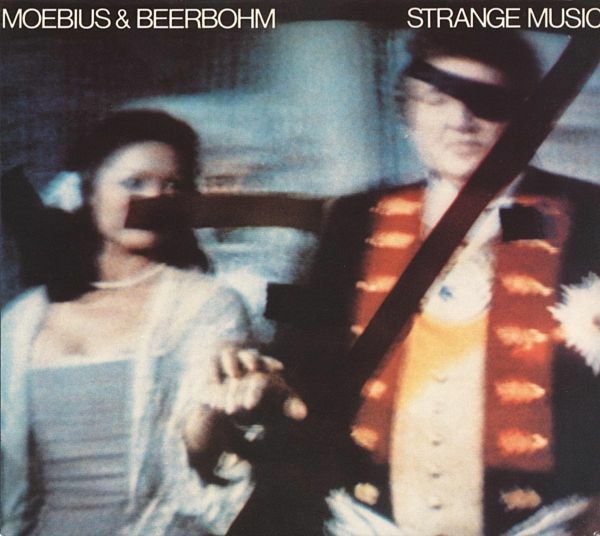 This was not simplification due to a lack of inspiration, however, but a masterful concentration on what really counts in pop music: rhythm.The musician: Dieter Moebius is one of the most important protagonists of avant-garde electronic music in Germany. Alongside his bands Kluster/Cluster and Harmonia, he participated in numerous collaborations (with the likes of Brian Eno and Mani Neumeier/Guru Guru). 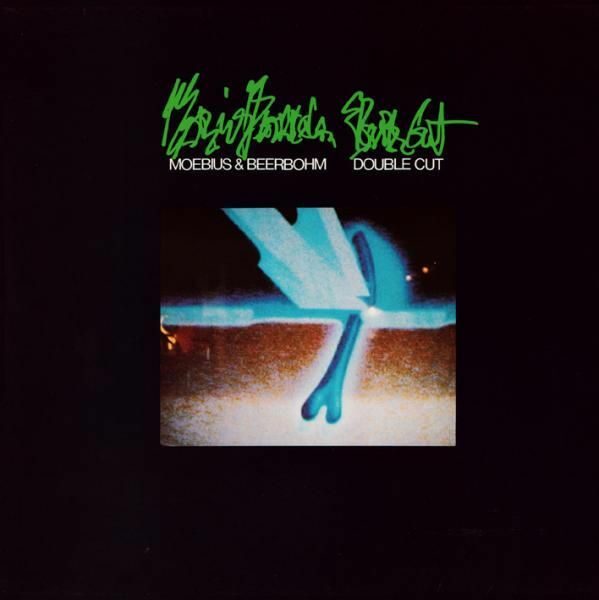 He recorded two albumswith the bass player Gerd Beerbohm in 1982 and 1983; "Double Cut" was the second. What became of Beerbohm sadly remains a mystery. The music: electronic avant-garde pop in its most rigorous form. Both LPs are important paradigms of so-called proto-techno. Liner notes by Asmus Tietchens. "Strange Music" - unimaginative as it may first appear (! ), the title speaks volumes about where Moebius was coming from, artistically speaking. Moebius is a master of perspicuity, without ever oversimplifying or lapsing into banalization. Instead, he uncovers the rich variety inherent in the detail of minor variations. Moebius principles of pop music are drawn from three sources: the uncomplicated minimalism of the late 1960s, archaising, instrumental rocknroll of the late 1950s and improvisation. Working with Gerd Beerbohm saw him combine these elements to create an exact representation of his understanding of contemporary pop music.